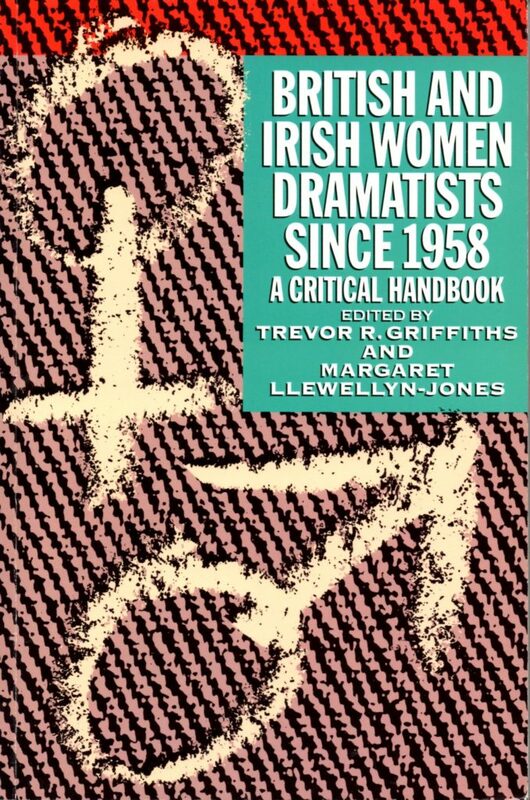 Edited by Trevor R. Griffiths and Margaret Llewellyn-Jones (who also both contribute essays), this is a critical reference guide to the important contribution made by women-writers to the renaissance of British drama since the late 1950s. The coverage ranges from collective work, women’s companies and cabaret through to traditional single author plays. The book chronicles low-budget, short-running fringe shows as well as London productions of “big name” authors. It explores writing by lesbians and by black women, and examines in detail women’s theatre in Wales, Scotland and Ireland (as well as England), drawing on both theoretical issues in feminist criticism, and political developments in the women’s movement. Contributors include Rose Collis, Susan Croft and April de Angelis.